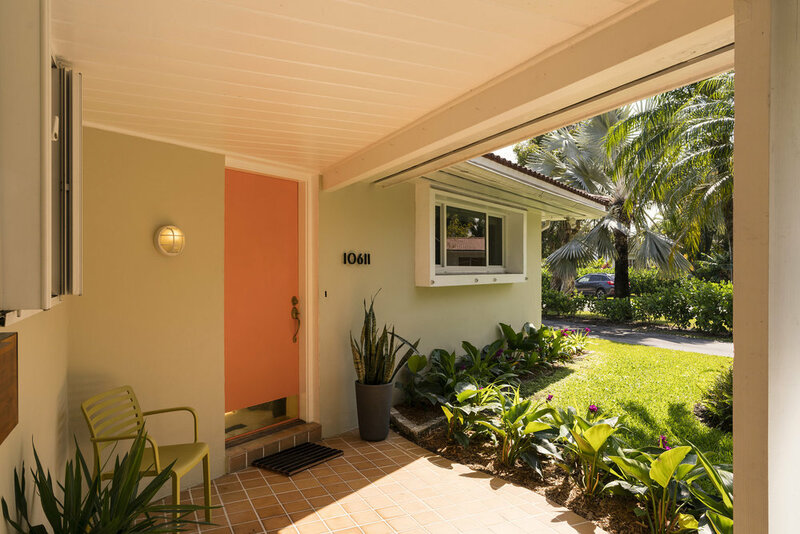 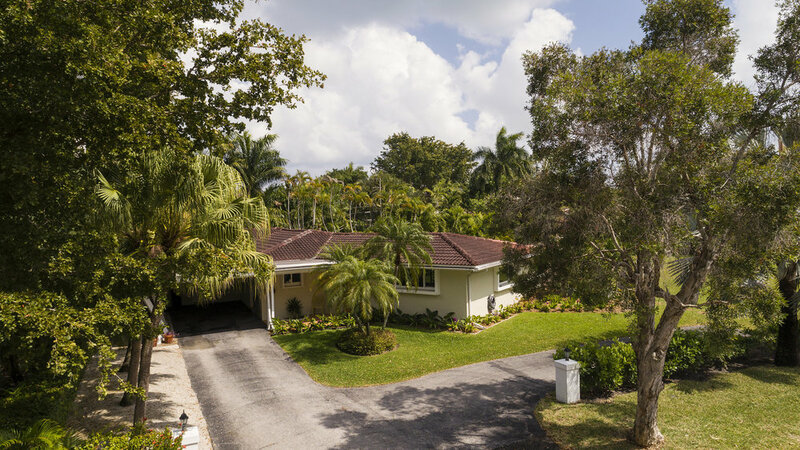 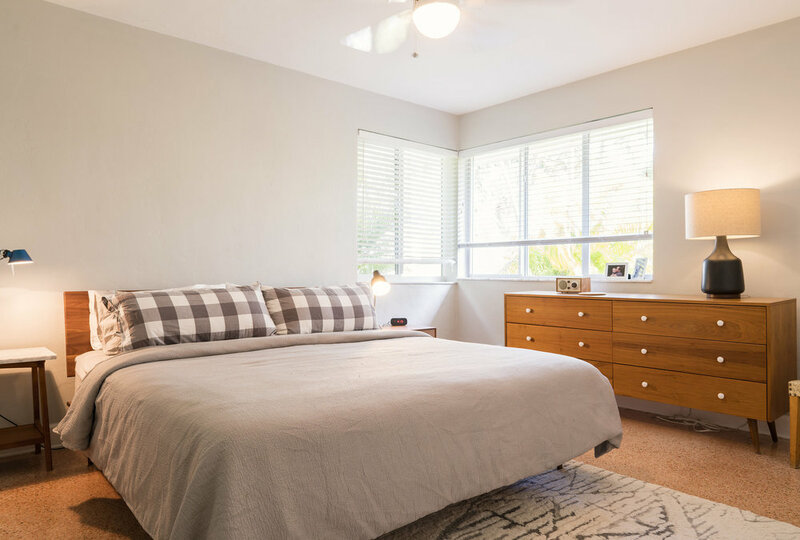 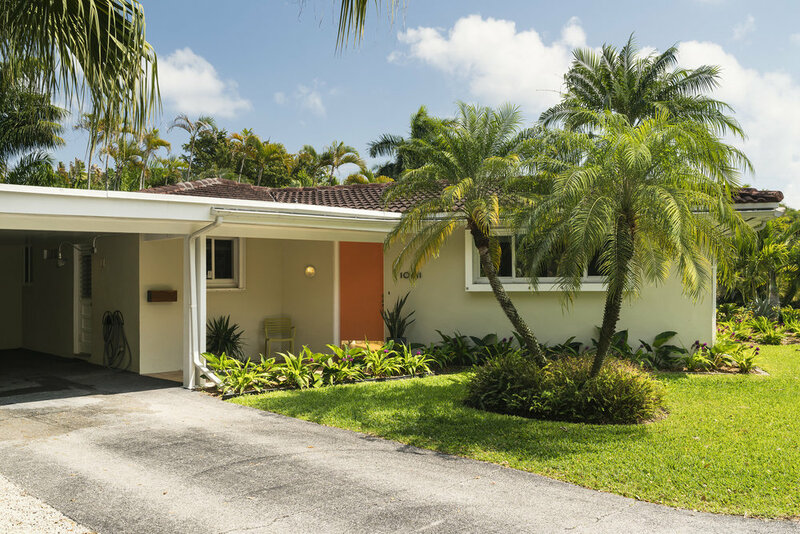 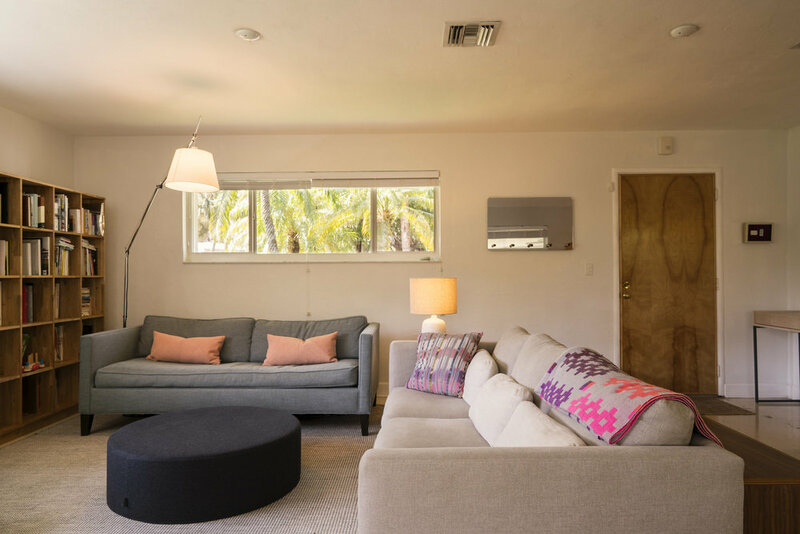 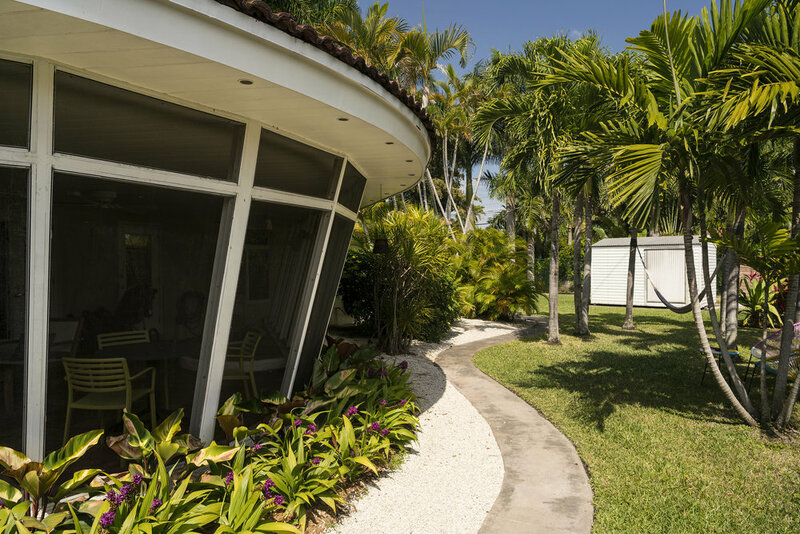 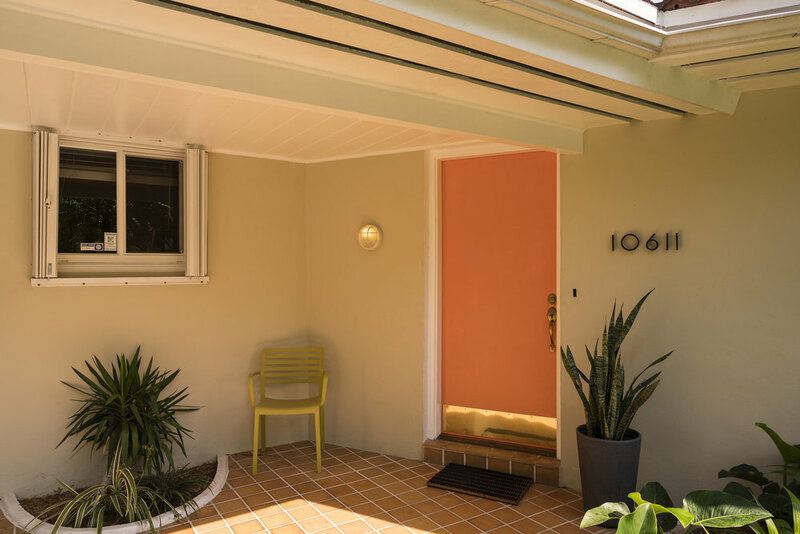 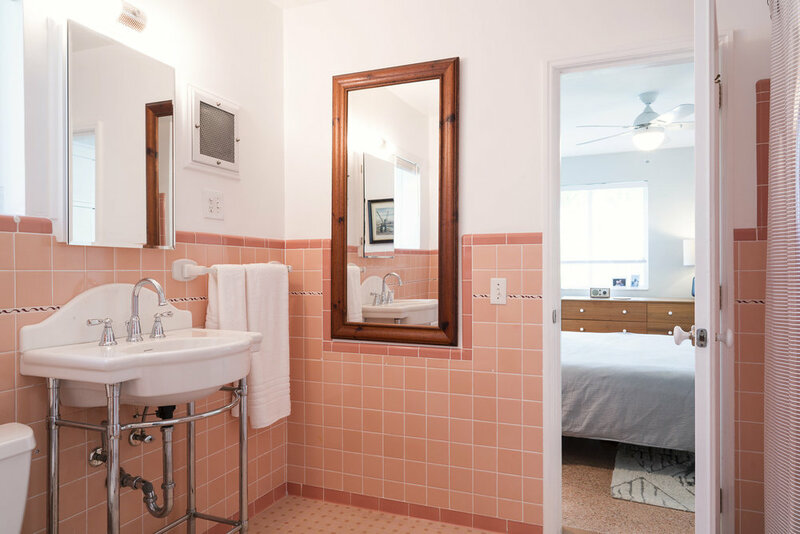 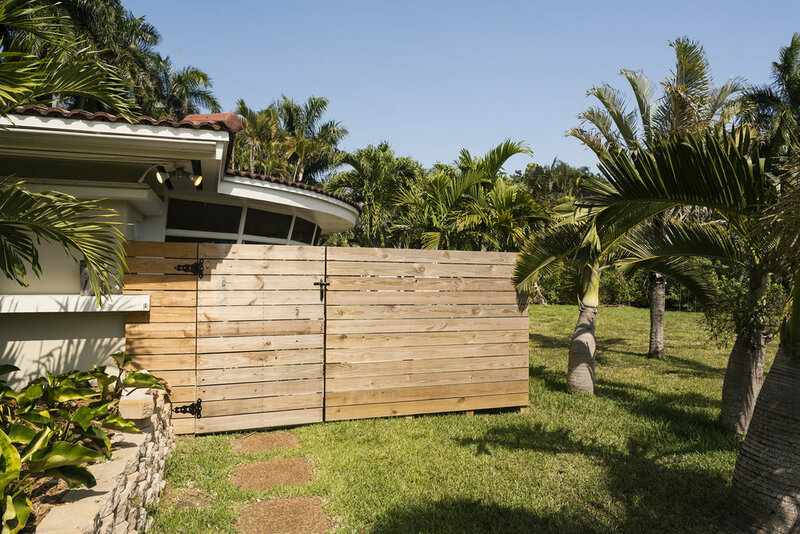 Extra special mid-century modern home on a prime dead-end street in Miami Shores! 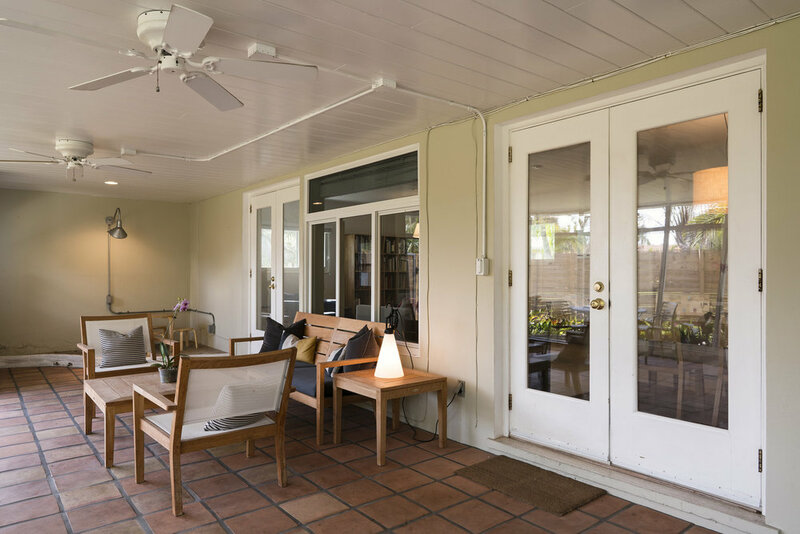 Bright open living spaces overlook a huge screened and covered patio, creating an extended living room perfect for entertaining. 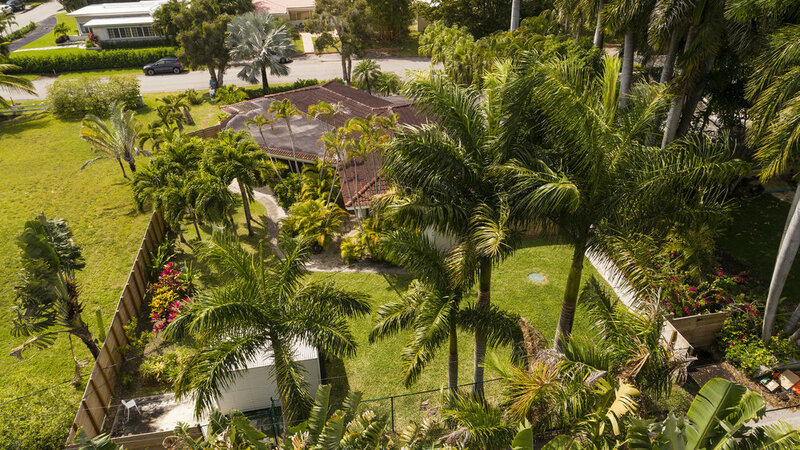 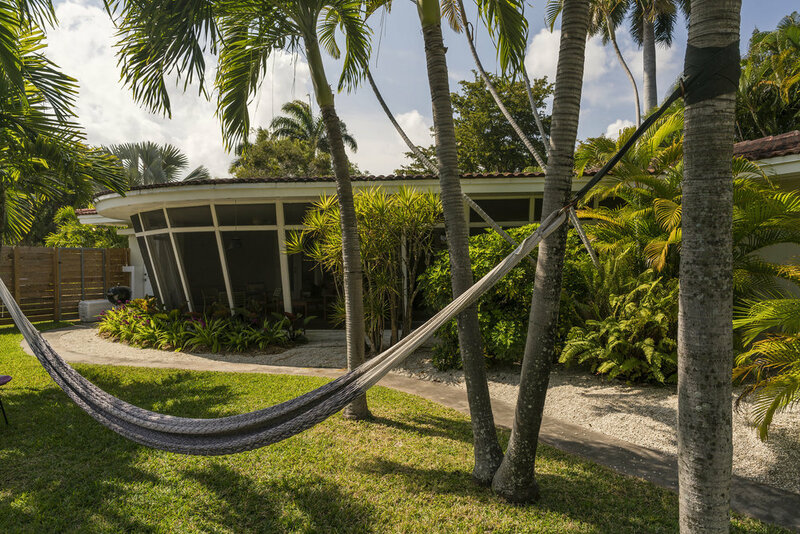 Just beyond is a private, lush backyard complete with palm trees and hammock for relaxing. 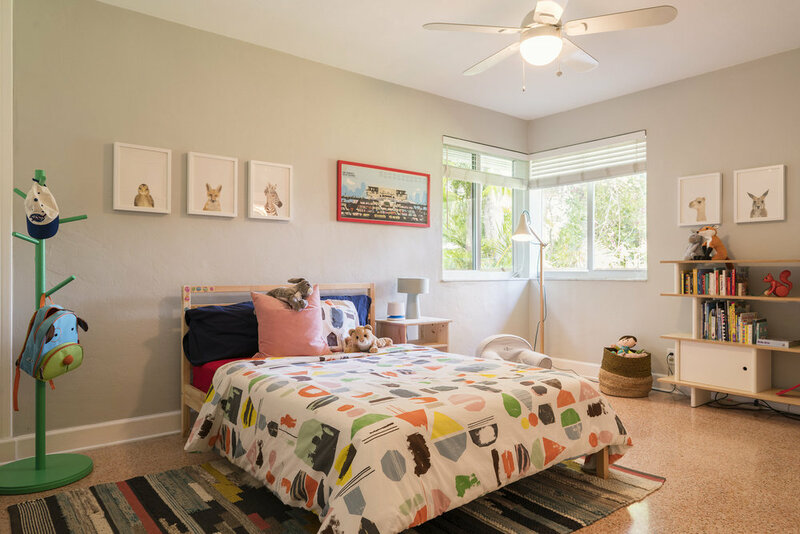 This special home has terrazzo floors, an updated kitchen, walk-in pantry, separate laundry and utility room and a storage shed. 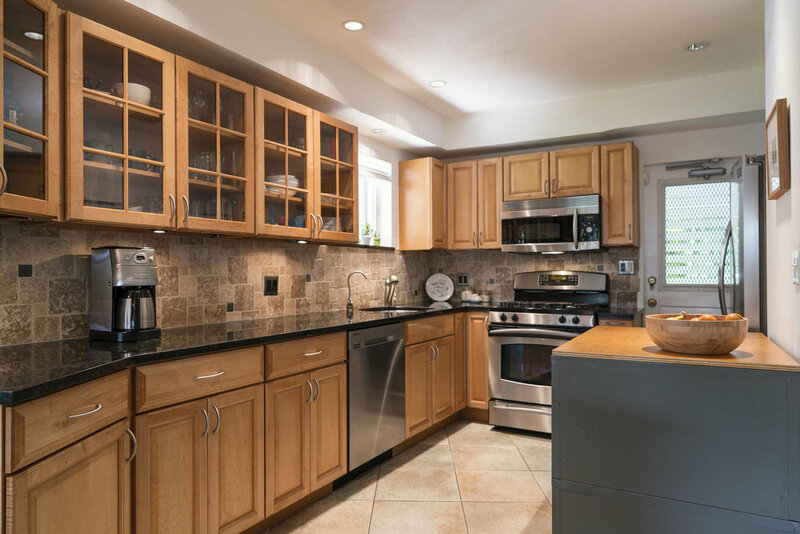 Other features include impact windows, a new septic system, new wood fence, great storage and more. 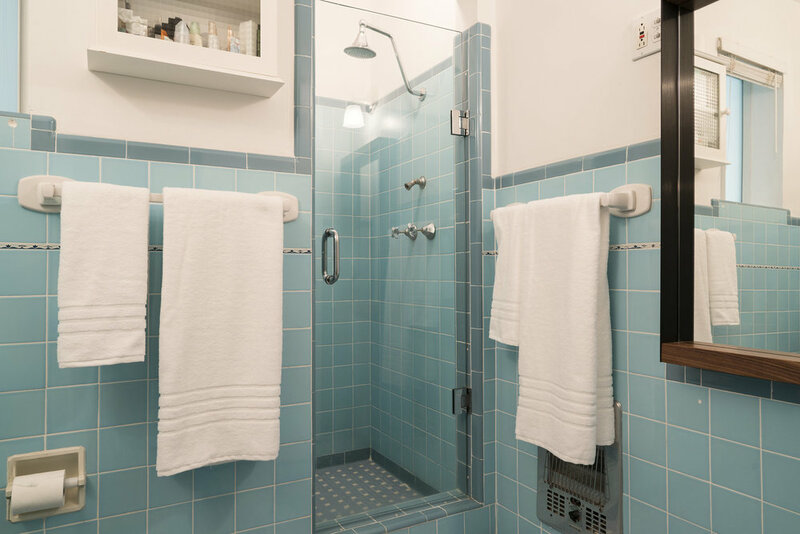 What a charmer!